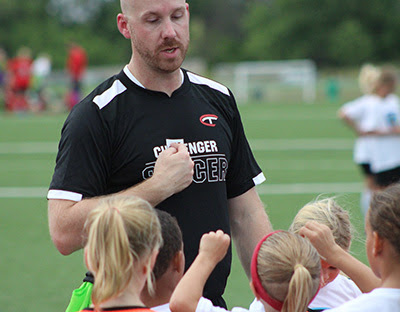 Challenger International Soccer Camps will be coming to your community this summer! 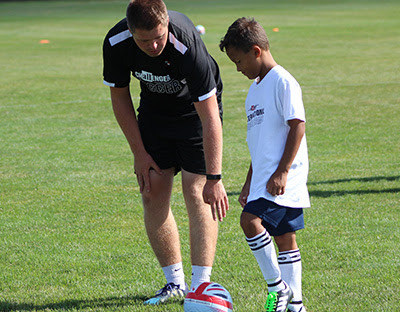 TheTinyTykes Programwill provide 3-5 year olds with fundamental soccer activities, games, and stories, designed to enhance technical skills along with physical and social development. 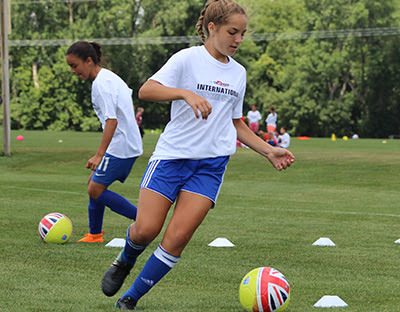 TheHalf-day Programfor players ages 5-14 is our most popular program and will provide 3 hours of skill development, challenges, games and the camp world cup each day. To receive your Free Jersey, sign up 30 days prior to your camp's start date atchallengersports.com. Only available while stock lasts! S&H fees apply.